Join NESN’s Dirty Water TV hosts former New England Patriot Christian Fauria & Jennifer Manley for an exciting taping event! 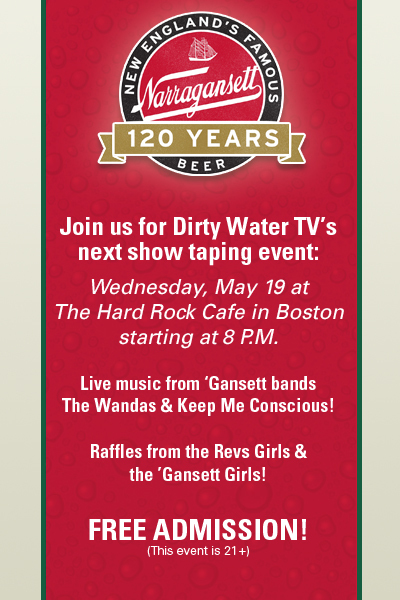 Be a part of the next Dirty Water TV taping at the Hard Rock Cafe in Boston. 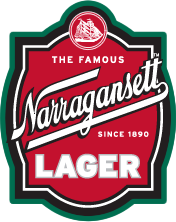 Come enjoy a cold Narragansett and watch New England’s hottest nightlife TV show come to life! Plus 2 of New England’s finest rock bands The Wandas and Keep Me Conscious will be taking the stage. 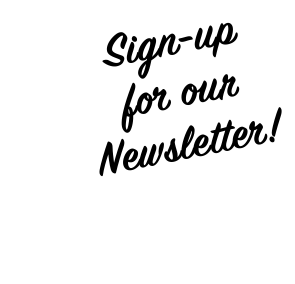 Revs Girls and Gansett Girls will be there raffling off great prizes for everyone. You don’t want to miss this show. Addmission is FREE and it all starts at 8 pm.